Smithville is an unincorporated area located within Galloway Township, in Atlantic County, New Jersey, United States. Smithville is located 15 miles (24 km) from Atlantic City. 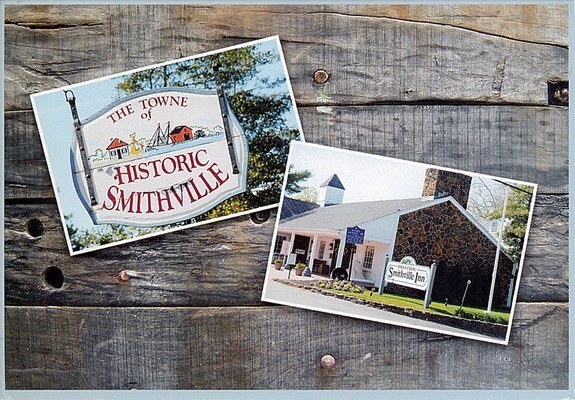 Although Smithville has been around since the American Revolutionary War, most of the town remained very rural until in the 1960s when the Smithville Towne Center, a tourist attraction containing over 80 shops opened. The Towne Center was expanded to include numerous rides and other shops named "The Village Greene" which was the centerpiece of a largeplanned community developed since the 1980s.